Although Cat, Care & Cuddles predominantly look after cats, they also look after fish, birds, rabbits, chickens ,small dogs and guinea pigs as well. 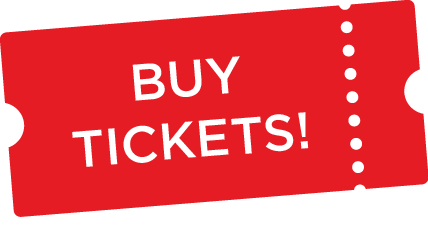 There is a 25% discount for all bookings from seven days or more. 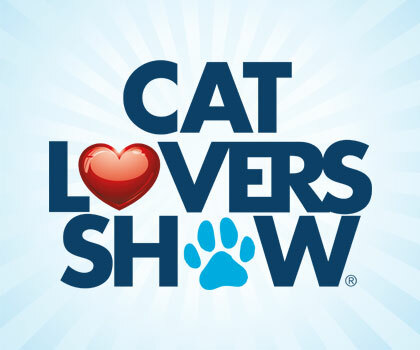 Any bookings made up to the 31st of March 2020, that come from the Cat Lovers Show, will receive 50% off their invoice!